Jaguar vs. BMW – Which Luxury Brand is Better? Discerning luxury car drivers in Beckley insist on the apex of quality in terms of performance, style, comfort, and technology. 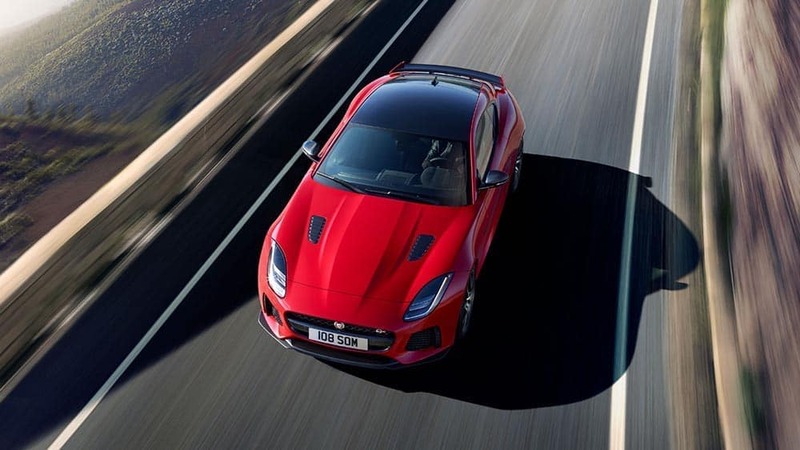 While Jaguar and BMW both give you the status of an elite mark and plenty of luxury inside, Jaguar vehicles beat out the competition in a number of different areas, making their lineup of premium British models top choices in an elite class of European luxury cars. 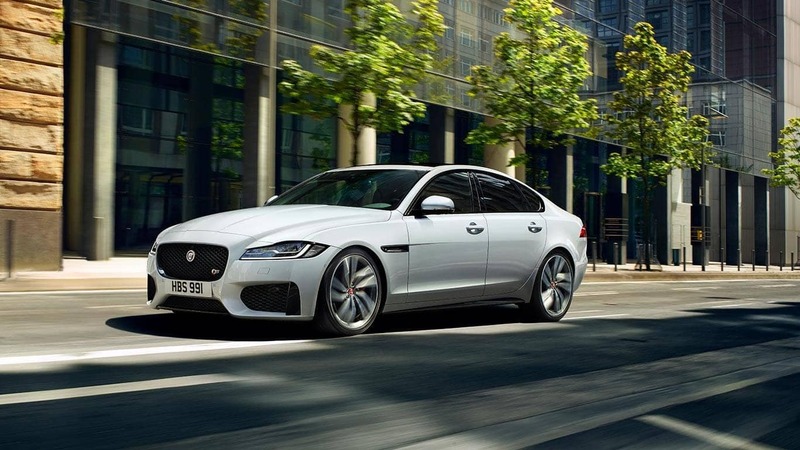 The Jaguar XF and BMW 5 Series are both premium midsize luxury sedans with advanced technology and opulent cabins, but the Jaguar XF is more powerful and efficient than the competition—and it’s more affordable, too. Drivers in Charleston, WV will also be able to carry more inside the trunk of the XF, which is larger than the BMW 5 Series’ trunk. For families in Huntington who want the practical everyday use of a crossover SUV but also insist on the quality, comfort, and amenities of a luxury car, the Jaguar F-PACE and BMW X3 fit the bill. 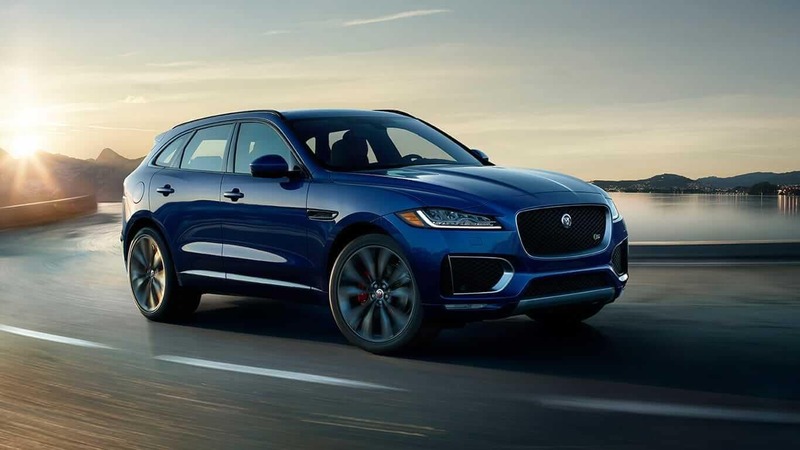 While both of these luxury SUVs features all-wheel drive (AWD) and an array of luxury amenities, the Jaguar F-PACE engines deliver a superior performance. Additionally, the F-PACE gets better standard features and more dedicated cargo space in back. If that’s not enough, the Jaguar F-PACE reviews from industry experts prove that this is the SUV to check out. Find the Luxury Car You’re Looking for Near Huntington Today! 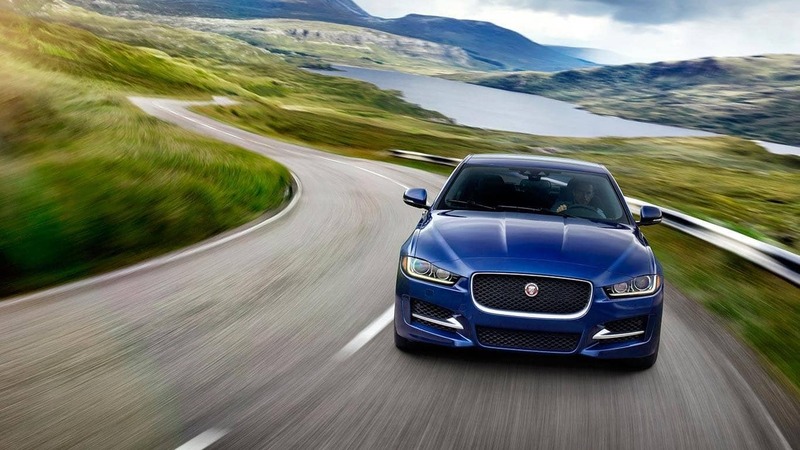 Explore some of the most desirable luxury vehicles available near Beckley right now at Jaguar Charleston today. 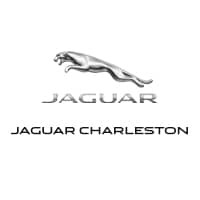 We wide variety of new Jaguar models for sale right now in Charleston, WV. Stop for a test drive at your convenience and be sure to contact us with any questions!